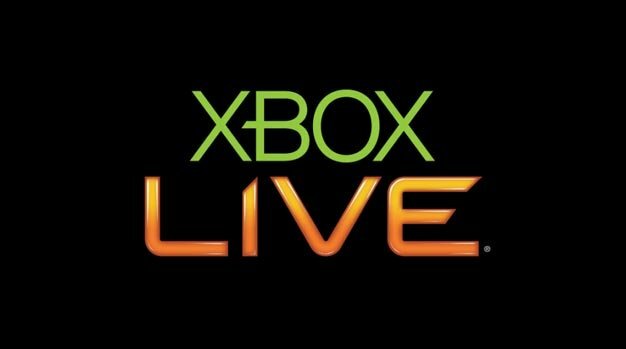 Microsoft has moved the location of Xbox Live Indie Games once more. That’s twice in as many weeks; this time it’s for the better though. Microsoft brushed off the concerns by pointing out a few positives yet has now — just a week later — quietly moved the section under the more frequently visited “Games & Demos” category, a stealthy switcheroo developers certainly appear to be happy with; a growing discussion on Microsoft’s developer forums is filling with praise.